Big apartment, spacious, room to sleep 6. Nice that it had air conditioning and a pool. The location of the site was superb. 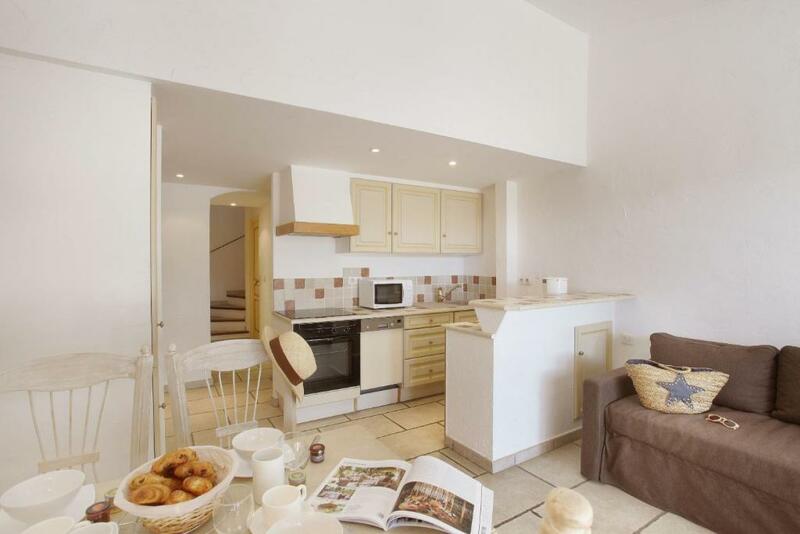 set in the hillside just below the picturesque village of Gordes. The grounds were clean, tidy and tastefully built. Fellow travellers were friendly. Excellent pool with tremendous views. Safe for young children. Friendly guy on reception. We had a couple with a young baby who was not sleeping through the night and so we were moved to a larger property at no extra cost away from the family. Wunderschöne Anlage, nettes Rezeptionspersonal, schön gelegen. Die Dörfer der Umgebung, die Natur, die Märkte sind sehr schön. Die Ruhe und das Klima. Situation géographique avec la possibilité de nombreuses visites de sites et monuments dans les environs, cachet de la résidence. Bonne surface de l'appartement. et climatisation appréciée. Piscine agréable. l'accueil et les conseils avisés. Tranquillité des lieux. Pour notre part terrasse bien protégée des regards ( ce qui n'est pas le cas de tous les appartements). Отличное месторасположение, тишина и умиротворение. Соседей практически не видно и не слышно. ощущение, что живешь один в лесу. Вокруг пение птиц и благоухание трав. Le grand calme, la piscine et le cadre très soigné. 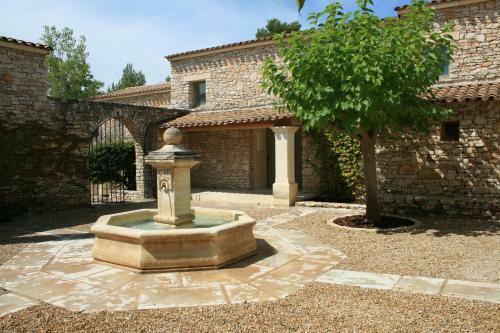 Lock in a great price for Résidence Prestige Odalys La Bastide des Chênes – rated 8.5 by recent guests! Visit the splendid little village of Gordes with its museums, its steep winding streets, its Gallo-roman architecture, scented boutiques, characteristic restaurants and Résidence Prestige Odalys La Bastide des Chênes. This residence is located just 1.2 mi from Gordes, a small mountain village in the Luberon area in the department of Vaucluse. Résidence Prestige Odalys La Bastide des Chênes, located in front of foot path 6, is composed of duplex apartments for 4, 5 and 6 people. They are fully equipped with kitchenette (hob, microwave and dishwasher) bathroom and free TV. Guests have at their disposal a heated outdoor swimming pool (lounge chair included), table tennis and a free outdoor car park. When would you like to stay at Résidence Prestige Odalys La Bastide des Chênes? Set over 2 levels, this duplex includes 1 bedroom, a cabin sleeping area, a living room with a sofa bed and a fully equipped kitchen. Set over 2 levels, this duplex includes 1 bedroom, a living room with a sofa bed and a fully equipped kitchen. Features 1 bedroom, a living room with a sofa bed and a fully equipped kitchen. Set over 2 levels, this duplex includes 1 bedroom, a cabin-style bedroom, a living room with a sofa bed and a fully equipped kitchen. House Rules Résidence Prestige Odalys La Bastide des Chênes takes special requests – add in the next step! Résidence Prestige Odalys La Bastide des Chênes accepts these cards and reserves the right to temporarily hold an amount prior to arrival. A EUR 300 deposit must be paid at the time of check-in. This amount will be refunded at check-out following a room inventory. City tax is payable at the residence. No supplies at all (ie salt, pepper, sugar, tea towels). Had to rent towels for 7 Euros. Sheets were included. Far from any town. Definitely need a car to see sites in the area. . Difficulty finding the place. Internet (my own) very weak. 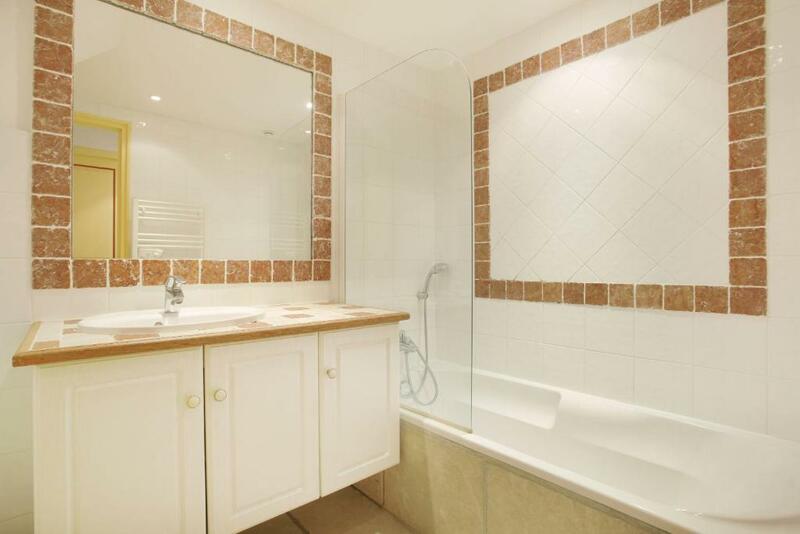 We looked at 1 or 2 other sites who had this property which led to confusion over wether we would be provided with towels as well as bed linen. In the end we took our own which was the right decision. You also need tea towels, etc.